And again a banger from Orjan Nilsen! ‘Wait 4 It’ will be loved and will make the crowd going crazy with his amazing tunes! Exited? 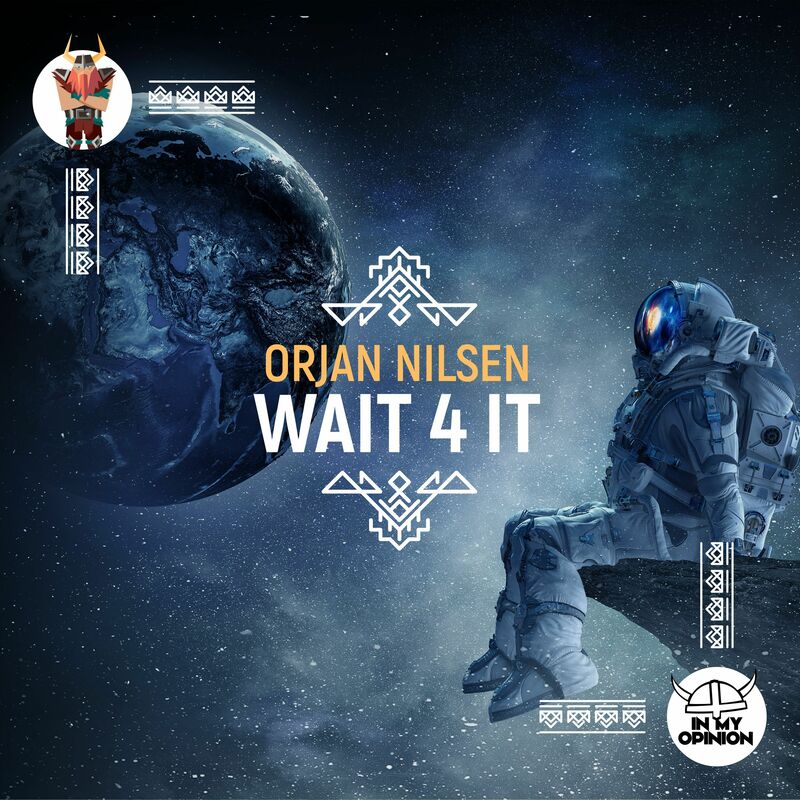 Returning to his In My Opinion label with another full-fledged banger, Ørjan Nilsen goes all out from the get-go. Ripe with big bass, screaming synths and swirling melodies, a mainstage rocker like this one can only be – ‘Wait 4 It’ – legendary.